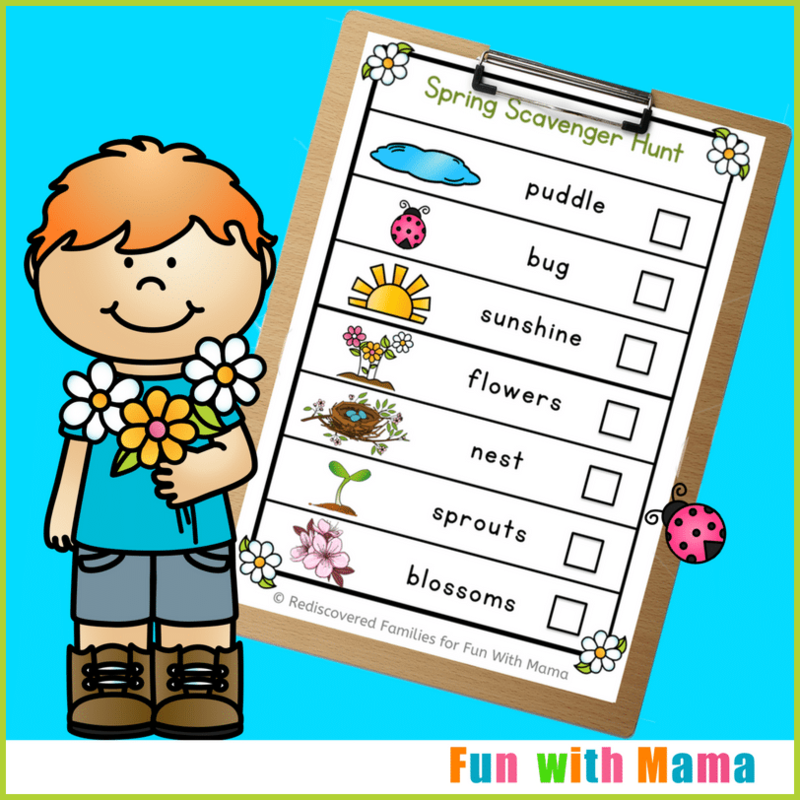 Celebrate the warmer weather with this sweet spring scavenger hunt for toddlers and preschoolers. 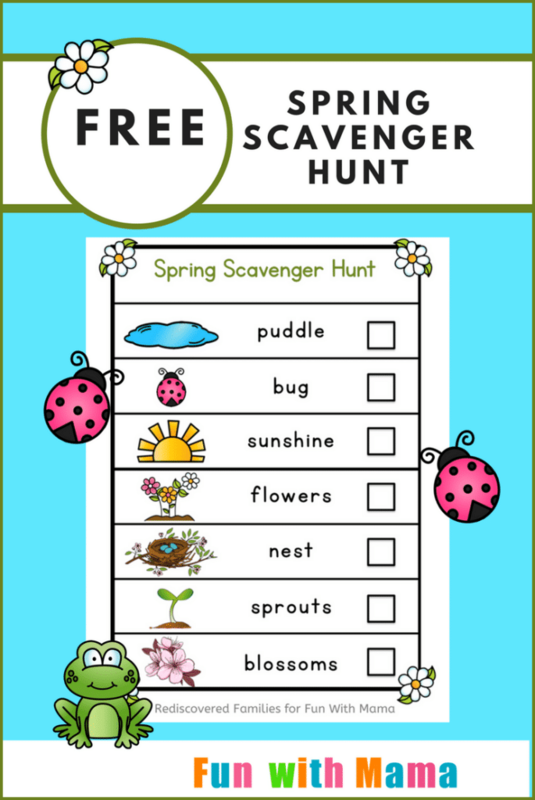 This FREE printable spring scavenger hunt for kids will help your child practice their observation skills and learn about the changing seasons! 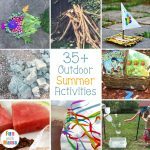 It’s a great way to entice your child outdoors and have some fun together. 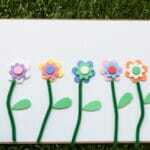 Are you looking for an easy activity to entice your children outdoors this spring? We got you covered! 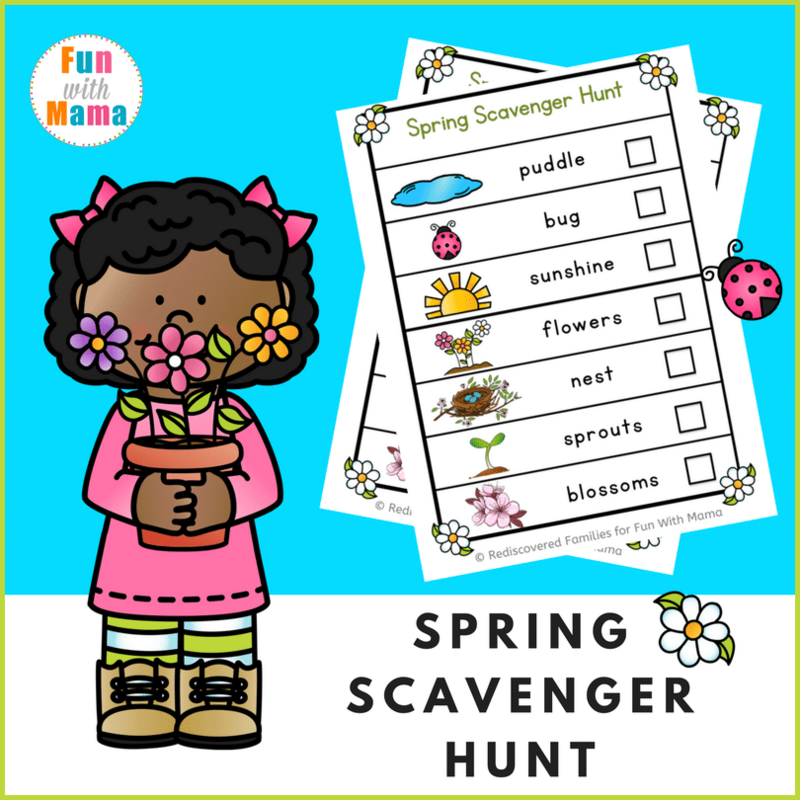 This spring scavenger hunt is ready to go in an instant and will definitely encourage your kids to go outside with you. 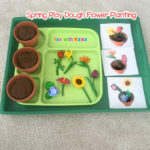 Searching for signs of spring is a fun science learning activity. 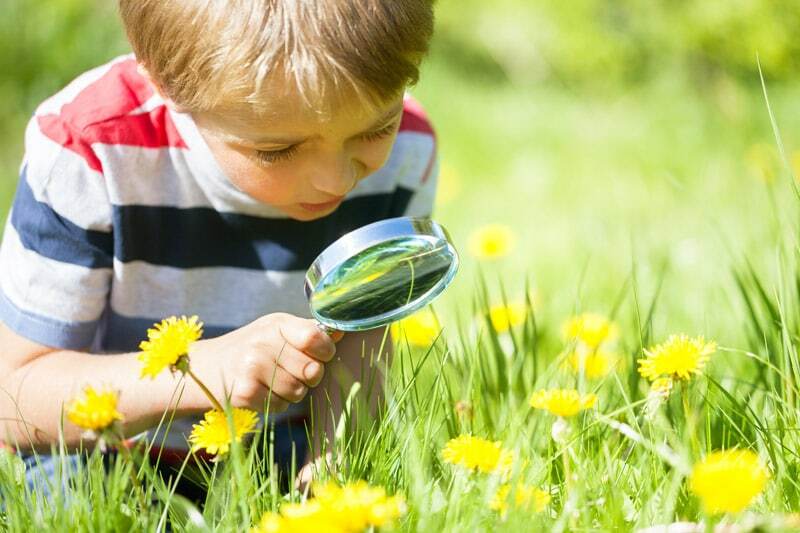 It gives kids a chance to practice their observation skills and learn about the changing seasons. As an added bonus our scavenger hunt has a word with a matching image, so we’ve have a little reading practice thrown in for good measure. How’s that? It’s super easy to prepare, so that’s another win in my book. If you want to reuse the scavenger hunt, slide it into a plastic page protector or laminate it. If you do this you will need a dry erase marker to mark items as you find them. 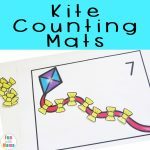 You may also want to put the list on a clipboard and attach the marker or pencil with string. Dress for the weather and head on outdoors. When you see one of the things on the list you can check the box. You may not spot all the signs of spring straight away. If that is the case take the list with you every time you go out. Keep looking until every item is checked. If you are looking for more fun scavenger hunt ideas, let me know in the comments below!